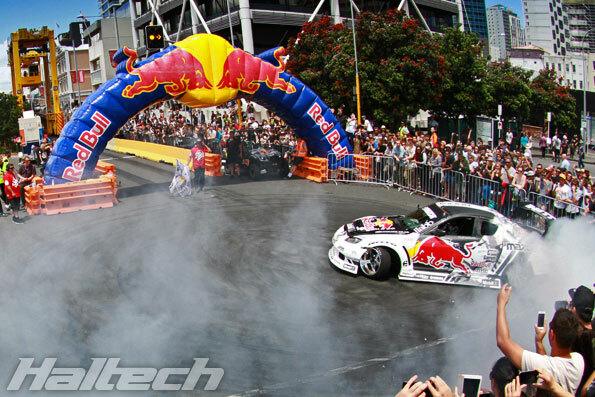 Downtown Auckland, New Zealand, provided a spectacular backdrop for the Red Bull Drift Shifters. 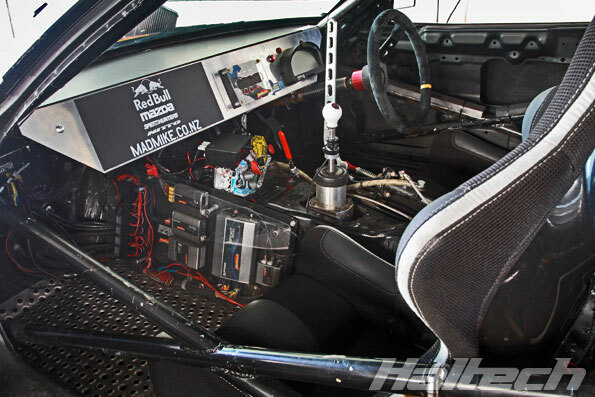 The event can best be described as a “drift car pinball” where the competitors need to trigger proximity sensors located around a short obstacle course. 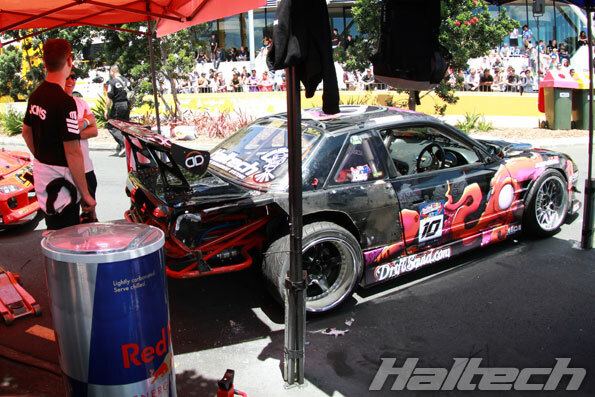 Representing Australia and flying the Haltech flag was Jake “Drift Squid” Jones. 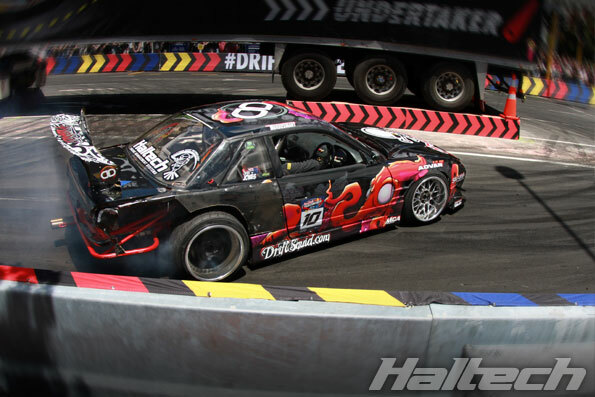 Jake fought valiantly but missed out on getting into quarter finals after losing several panels off his car. 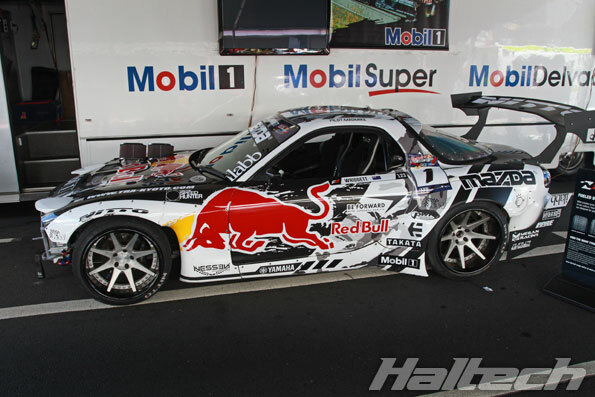 Disaster struck early for “Mad” Mike Whiddett as he had to retire his RX7 FD with a broken axle after the first session. 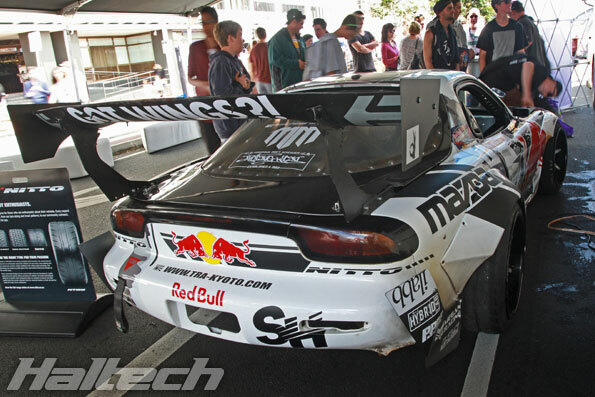 Fortunately, Mike had a spare car and, like a true champion, he battled on in his RX8 all the way to the finals. 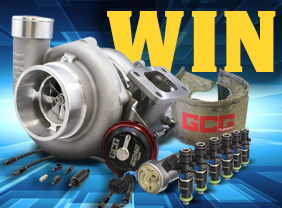 In the finals, Mike faced off against Chris Forsberg from USA taking a well-deserved win in front of his home crowd. 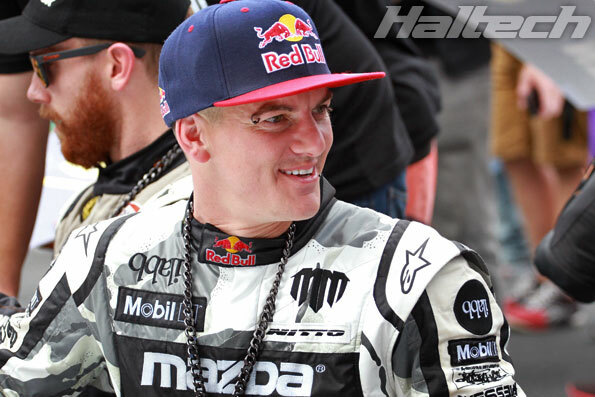 Haltech is a proud sponsor of Mad Mike’s race cars. 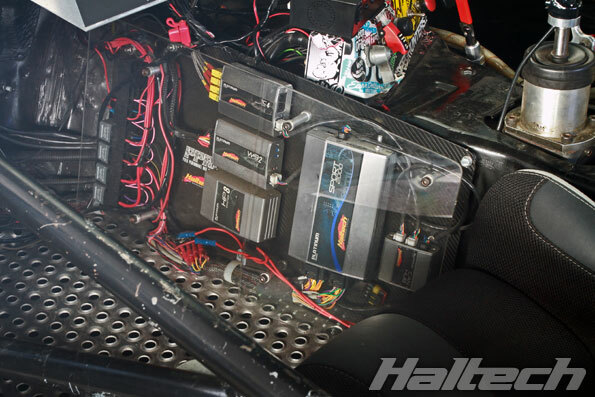 Both cars use Haltech ECUs and an array of associated products. 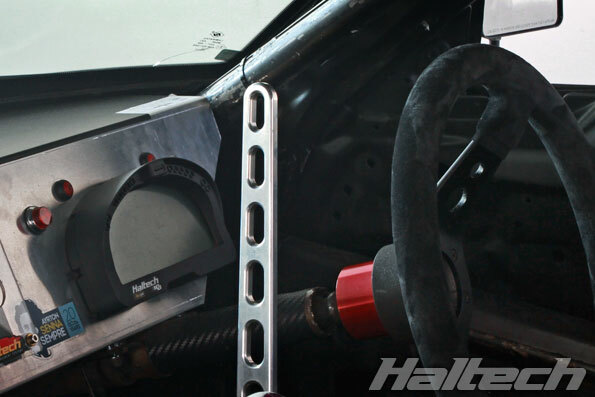 … to the Haltech IQ3 logger dash. 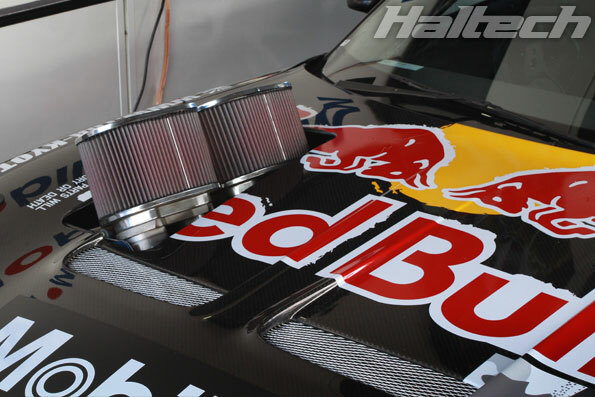 Haltech powered, peripheral ported quad rotor produces an awesome sound – much to the delight of the fans.